Represent your favorite team or house with the team colors cowl. 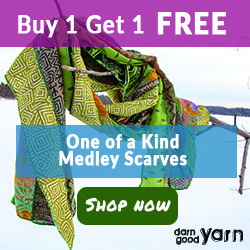 Customize it with your favorite bulky yarns. As always, you can grab the ad free version at a discounted price . 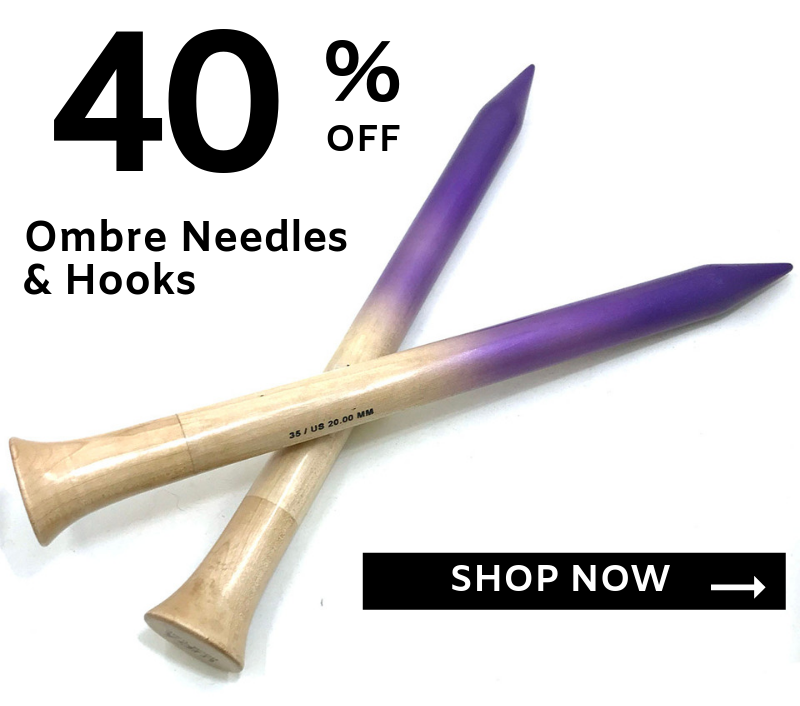 Or view the pattern in the post below! Gauge: 4-inch by 4-inch swatch is 9 sts x 13 rows of garter stitch. This cowl is worked as a flat piece and then seamed together with a simple mattress stitch at the end. Alternatively, you may use whatever binding off method suits you. I used a long tail cast on method. Repeat Rows 1-30 twice for a total of 90 rows. BO and seam together first and last rows with a mattress stitch. **Please do not edit or alter this pattern in any way. Do not share or sell this pattern. 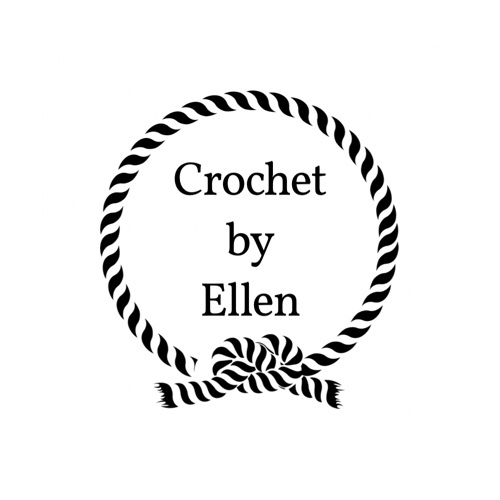 You may sell items using this pattern but please, credit my shop by using any of my above links for Facebook or Etsy, or by using my Instagram handle, @crochet.by.ellen Tag me in your photos and use #teamcolorscowl for a chance to have your work featured. Thank You!